Tattoo removal technology has vastly improved over the years, making it generally more effective and often less painful. However, many factors can affect its performance on each individual tattoo. Some colors of tattoo inks are more difficult to remove than others. Generally, white and warm colors such as red and yellow are known for being harder to get rid of, while dark blues, greens and black are usually the easiest to remove. Tattoo pigment tends to fade over time. While this is normally seen as a negative effect, you’re in luck if you’re looking to remove it. The more your tattoo has already faded, the less pigment there is to remove. Darker skin tones can be more prone to negative side effects of laser removal. Therefore, a less powerful laser may be used, which often means more sessions are required, at wider intervals. Tattoos applied by a professional will be deep within the skin and have a higher amount of ink. On the other hand, an amateur is much less likely to have the skills or equipment needed to create a long-lasting tattoo. For that reason, it is usually easier to remove a tattoo that has been done by an amateur artist. Laser tattoo removal works by breaking down the ink pigment in your skin, which your body then eliminates. Everyone’s immune system functions differently, so this can affect how quickly your body disposes of the treated ink. Scarring can occur during tattoo application, and lasers may have a difficult time accessing ink that is located beneath scar tissue. Hands, feet and legs tend to be more difficult areas, whereas spots like arms, back, neck and face are usually easier. 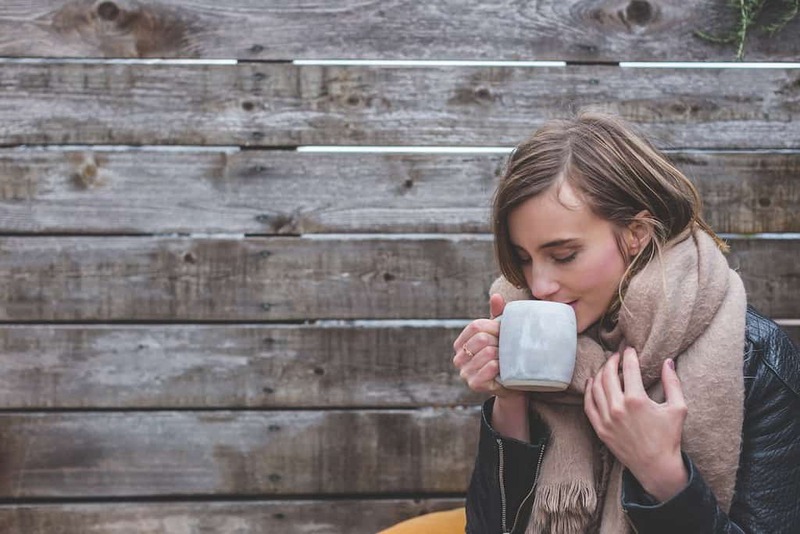 That is because there are more lymph nodes and blood flow in those areas, essentially giving your immune system better access to the treated pigment. Because there is usually more ink involved in a cover-up piece, the efficiency of removal may be lower. Ink is usually “layered” in this type of tattoo, adding to the difficulty of treating it. If any of these difficult characteristics apply to the tattoo you hope to have removed, there’s no need to panic. It may simply mean that you will need more sessions, the sessions will need to be spaced out more or the doctor may need to use a different type of laser. All the factors listed here interact with each other in different ways, and only a removal specialist can properly assess your particular case. Contact Newport Tattoo Removal at (949) 631-9009 today to schedule your consultation. You can also use our online contact form. Though there are many different methods for removing tattoos, the reigning champion that has proven most effective over the past several years is laser tattoo removal. This relatively new method of erasing ink is often misunderstood, however. The professionals at Newport Tattoo Removal have come in with the following myths about laser tattoo removal and the truth behind each of them. 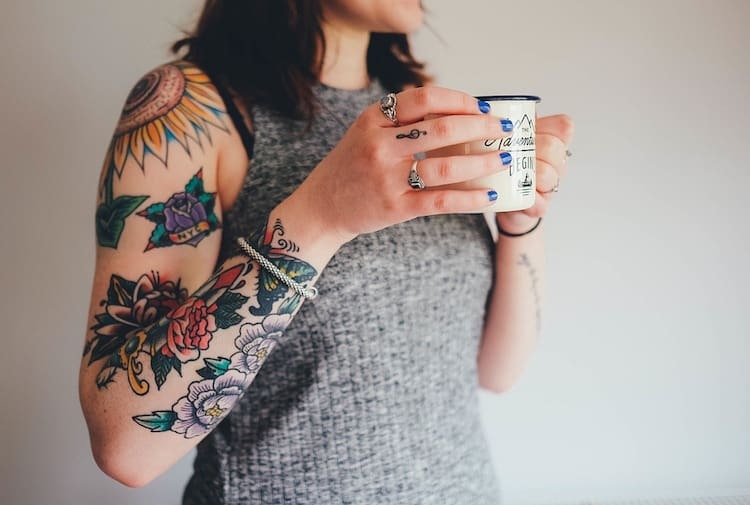 One of the things that many people wishing to get rid of regrettable ink believe is that they can purchase removal creams for a fraction of the cost of laser treatment to remove their tattoos. While it’s true these are a fraction of the cost, you’ll get what you pay for with these creams. Simply put, they don’t work to remove ink particles, and the abrasive chemicals and bleach may severely damage your skin. While possible to experience scarring because of laser tattoo removal, it’s extremely unlikely. If you see a certified laser specialist, and you wait the recommended six to eight weeks between laser treatments, you will be able to move on with your life with no visible traces of your body art at all. If you walk into a laser hair treatment facility asking for them to treat your tattoo removal, you’ve got another thing coming. 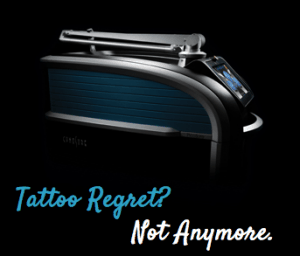 Unfortunately, many laser hair specialists even think that their equipment and methods will get rid of tattoos. However, the laser hair removal process uses a laser pulse one million times longer than with laser tattoo treatment, which may lead to severe burning and scarring. It would be great if this were true, but laser tattoo removal is most effective only after several treatments. Depending on the color of the ink used, how old your tattoo is, and its size, you will require between five and twelve or more treatments. However long it takes, make sure that you’re following the specialist’s recommendations and waiting several weeks between treatments to minimize the risk of skin damage. If you’re looking for a safe way to remove body art for any reason, the good folks at Newport Tattoo Removal can help you with a consultation to review your options. If you’ve heard anything about laser tattoo removal that may seem fishy, experienced professionals at Newport can help ease your concerns and help you get rid of your body art in the most effective manner possible. Tattoos are a great way to express yourself and create a memorial to something important to you. Unfortunately not all tattoos age as well as their owners hope. If you have a tattoo which no longer has the same powerful meaning to you, it may be time to consider removing it. 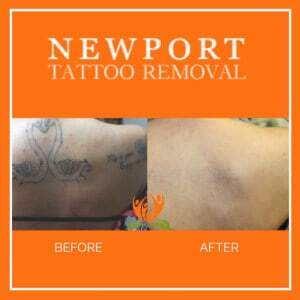 If you’re looking to get rid of a tattoo then Newport Tattoo Removal has you covered. PicoSure lasers are the top of the line in tattoo removal technology, ensuring you get the best possible results from your treatment. The lasers are incredibly accurate, allowing for precise application of the treatment and all of Newport Tattoo Removal’s specialists are fully licensed medical practitioners. 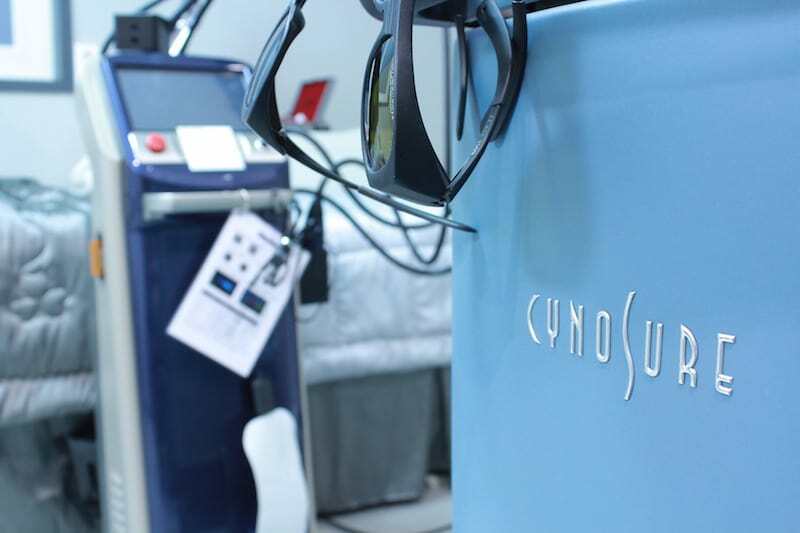 The PicoSure lasers also fire one-million times more in each second of application than traditional removal lasers, making the process more efficient for you as a customer. 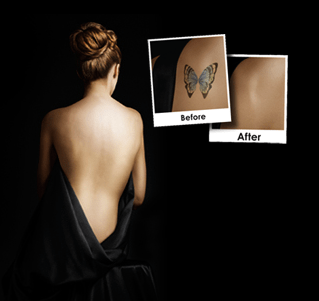 In every tattoo removal session your specialist will use the laser to break up the inks in your tattoo. The laser bypasses the outer layer of your skin to directly hit the ink and break it down into tiny particles. These smaller particles are then able to be broken down by your body, allowing them to be absorbed and processed by your immune system. The exact amount of time it will take to remove your tattoo varies on a case by case basis, as factors such as location and the inks used can have an effect on how many sessions are required. It is possible to see full removal in as little as five sessions. After each session you will wait between 6 and 8 weeks before coming back in for another round of therapy. This rest period is vital, as this is the time where your body will be clearing out the inks broken down in the prior session. Get in touch with the professionals at Newport Tattoo removal today. They will sit you down with a tattoo removal professional who can assess your tattoo and lay out a treatment plan for you. You can then schedule a block of treatments to begin removing the tattoo, with a special discount available if you commit to a full course of treatment. Don’t keep walking around with ink on your body that you don’t love. With these state of the art treatments you have the option to fix the mistakes you’ve made and move on with a clean slate. Get in touch with a tattoo removal specialist today and get started on the path to the you that you want to see in the mirror. Give us a call at (949) 631-9009 for the best tattoo removal results. You can also use our online contact form.